August is the month that promises to be somewhat of an astrological roller coaster with some cosmic highs and lows. 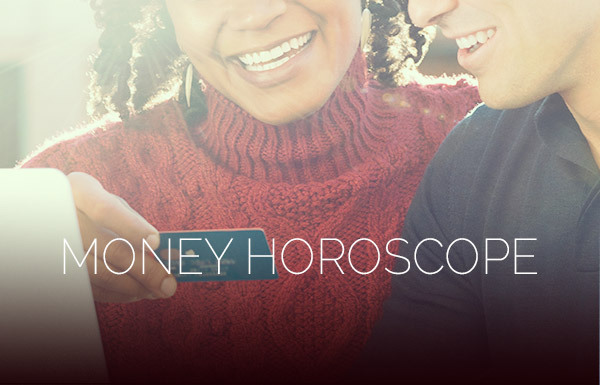 For the most part, the spirit surrounding your August 2016 Money Horoscope is one of fun and excitement, but when it comes to finances, Venus and Mercury will be at odds with Saturn and Mars, especially on or around the 6th and 13th. Go over the fine print in contracts or agreements on the 14th, 24th and 25th, but sign them—if you must—before the 27th due to Mercury’s impending retrograde (August 30th through September 21st). More on that next month. There are, of course, some awesome days in August as well. Ask the boss for a raise on the 10th. Shop and find great bargains on the 17th. Take note of two superb days—the 21st and 27th—when first Mercury and then Venus conjunct fortune-filled Jupiter, respectively. After August 5th, Venus and Mercury will both be in your house of earned money and reputation. Last month revolved around home and money; this month revolves around work, but the focus is still on your money. If you’re not making what you’re worth or getting what you’re due, it’s time to remind the powers that be know you’re worth every penny. The good news is that you’re ruling planet, Venus, will be in Virgo between August 5th and August 29th. It’s the kind of set-up you enjoy if you’re trying to set aside some money. However, if you need outside financial help, Saturn will test your will until the 13th, but if you’re serious, things should go well. The behavior or non-participation of a partner in love or business could give you cause to pause by mid-month, and it’ll be all about finances. You’re the sign of communication, so communicate and be clear. Set the rules, the amounts and the dates, and let them know that they have to hold up their end of the deal, and you will do the same. Feel the relief when it’s all said and done. For your August Money Horoscope, it’s the Sun and the Moon that matter most. 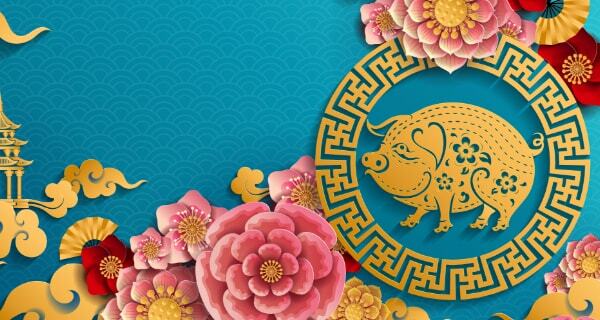 A New Moon in Leo on the 2nd and the bright, shiny Sun in Leo until the 22nd are all highlighting your house of money. Lavish Leo is a spender, which you know all too well. Put a lock on your wallet and focus on making money not spending it. The New Moon in your sign on the 2nd gets August off to a fun and exciting start, but financial obligations may try to weigh you down around the 6th or 13th. The Saturn energy is heavy and it will affect all signs, but for you it means a bill of some sort comes due. It is what it is, so do what you can and don’t dwell on it, especially when everything else seems to be going so well. 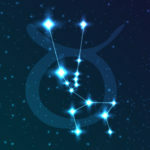 Hard worker that you are, you’re probably thinking it’s time for a raise and you may be right, but your August Money Horoscope has both good and bad days to do that. Avoid anything to do with finances on the 6th and 13th. 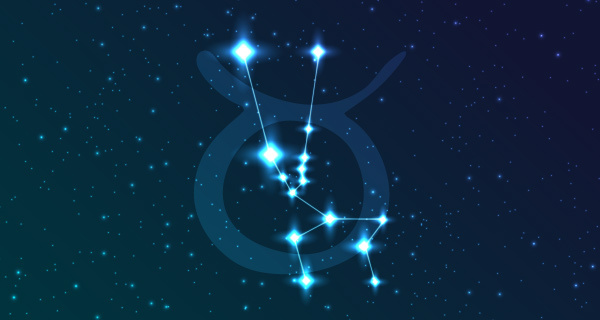 Better days for you are the 10th and 17th or wait until the 22nd when the Sun shines on Virgo. But don’t wait too long—Mercury will retrograde in your sign at month’s end. Generally speaking, avoiding problems doesn’t necessarily make them go away. Something you’ve been putting off (like a bill) may beg for your attention, especially near the 6th. Just do your best to deal with what comes your way. As far as asking for assistance, only reach out to someone you truly trust. Telling others your business may prove to be a mistake, so smile and say nothing. Saturn will be in your house of money for quite some time to come, teaching you lessons about financial responsibility. Mars joins Saturn in Sagittarius on August 2nd. You’ll likely spend the month of August battling between things you want and things you really need. Mars wants to spend and Saturn says “no.” The toughest day will be August 24th when the two planets form a conjunction. Avoid temptation. If you’re looking to negotiate a raise, August could provide some roadblocks to your success, especially on the 6th and 13th. And if the boss wants more work before he gives you more money, surprise him or her and go with the flow; you’re building credibility. In the meantime, spend whatever cash you have on a few days off from work. You could use it. The most innovative day in your August Money Horoscope is the 18th when the Moon shines full in Aquarius, your house of income. 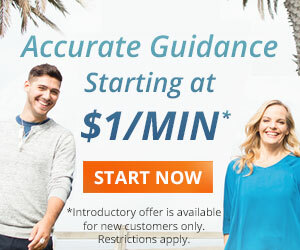 You may come up with a unique business idea or a way to make extra money, but Neptune will cloud the facts. Do your homework before moving forward with a decision. Your mathematically-inclined mind will be put to good use in August. Several planets, including Venus, Mercury and lucky Jupiter will land in analytical Virgo and your house of joint finances. If you’ve thought about refinancing or shopping for a home, this energy will help you crunch the numbers and make it work. Uranus and Pluto can be life-changers for your August Money Horoscope. Your creative soul may just find the answer to making money doing something you love, especially on the 16th, 17th and 18th, so be on the lookout. Also, the 27th is a day when you and a partner could come into some quick cash thanks to a Venus-Jupiter conjunction. If so, celebrate together. Your horoscope seems pretty accurate! I have to admit. Thanks for this! 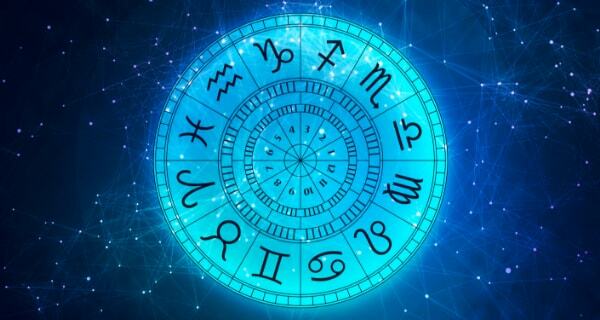 do you have daily horoscope too? Hi Emmerey Rose: Thank you for your comment. 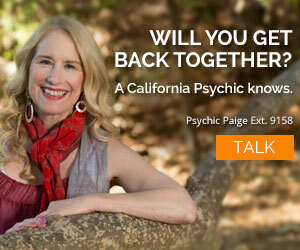 There is a daily horoscope available on this site. You can sign up and have it delivered right to your inbox, along with the latest in content/articles – how neat is that?! Thanks so much for stopping by.